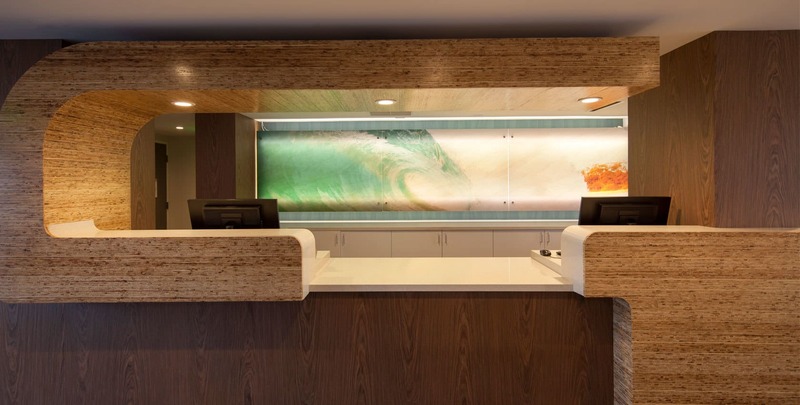 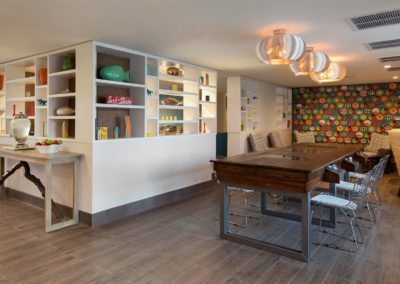 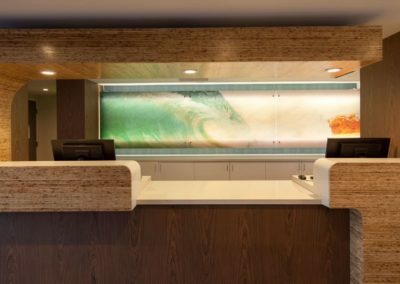 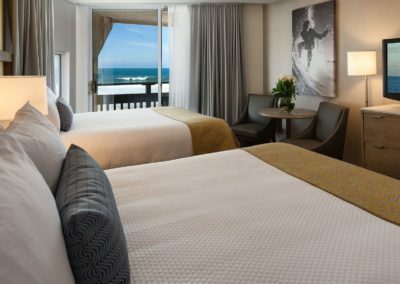 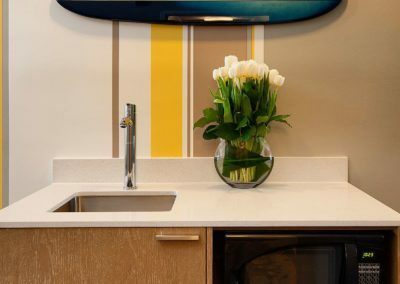 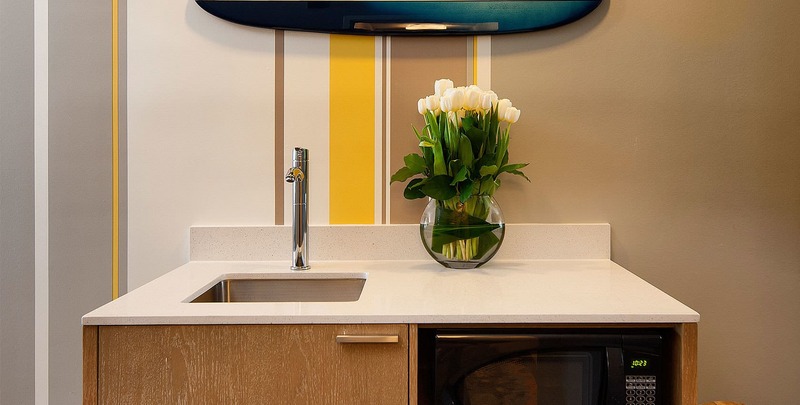 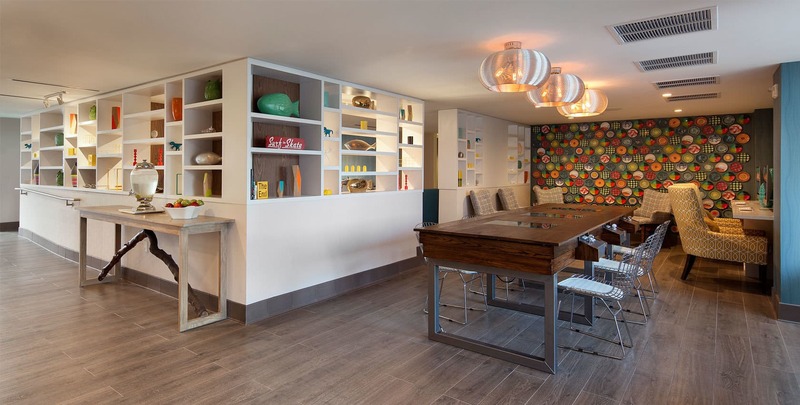 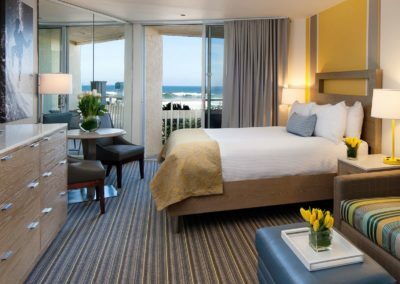 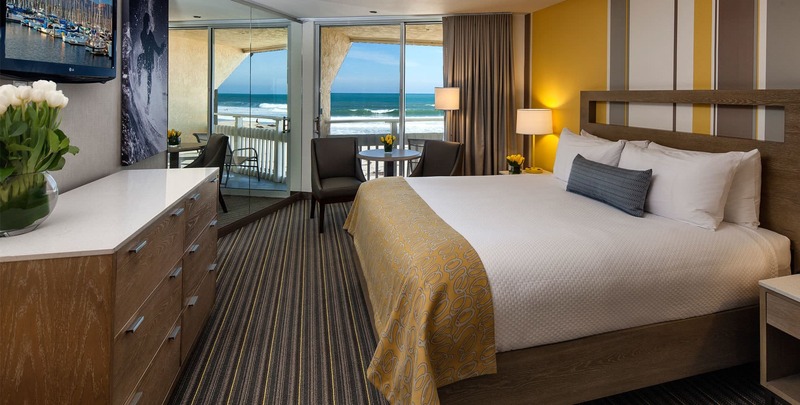 After a full day of surfing with Surf & Stay San Diego, you can wind down and relax before a night out on the town in your very own private guest room. 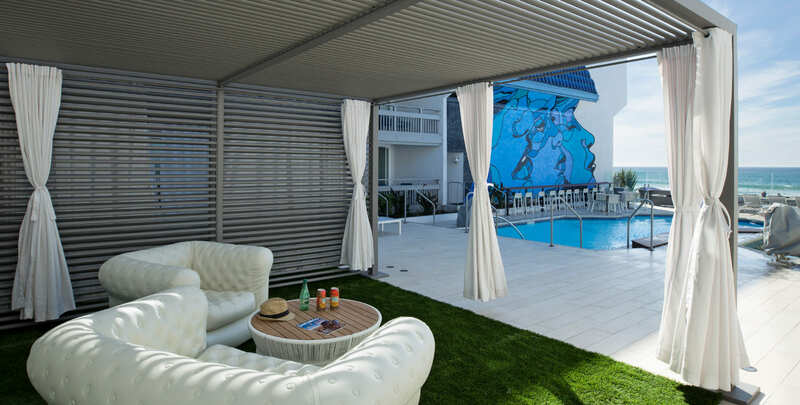 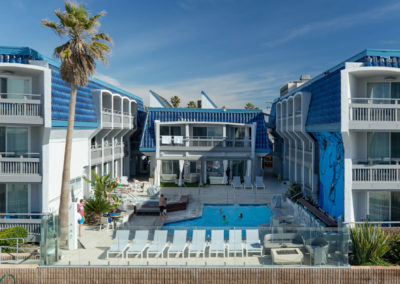 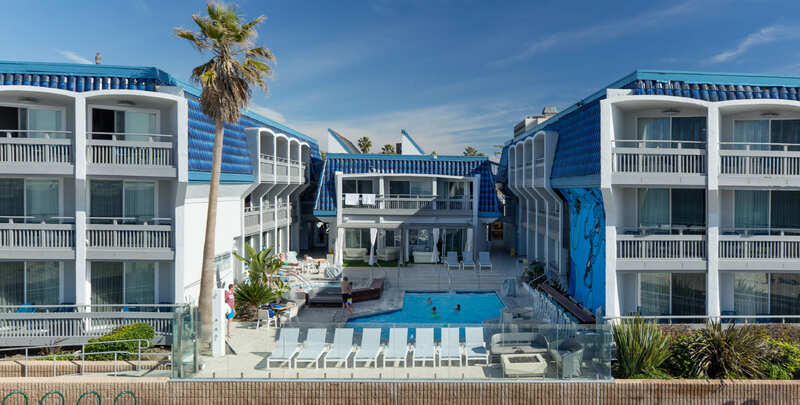 Located directly off the sand in Pacific Beach, Blue Sea Beach Hotel is ideal for relaxation and fun. 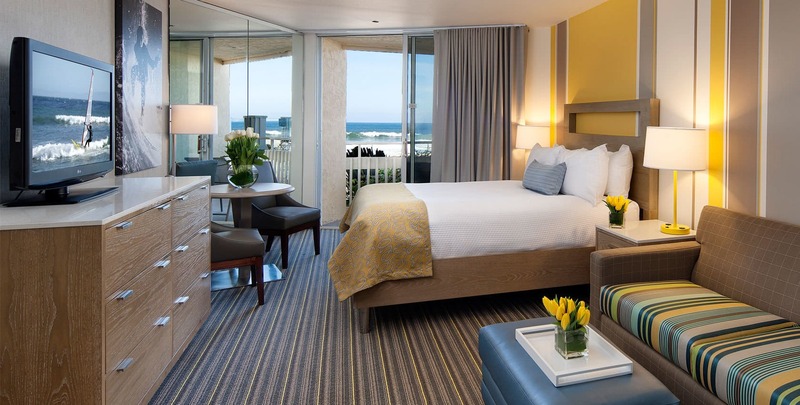 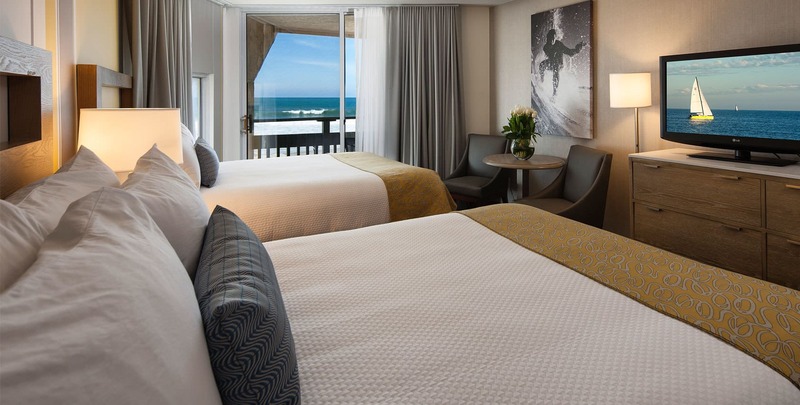 Many rooms boast stunning ocean views, complete with private balconies. 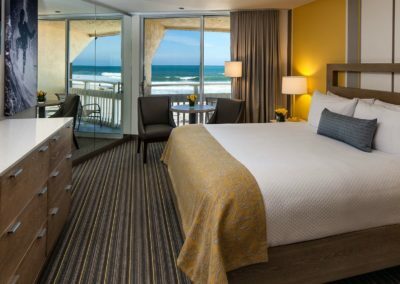 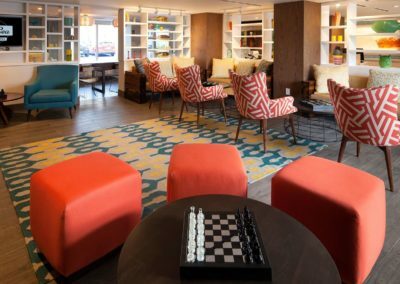 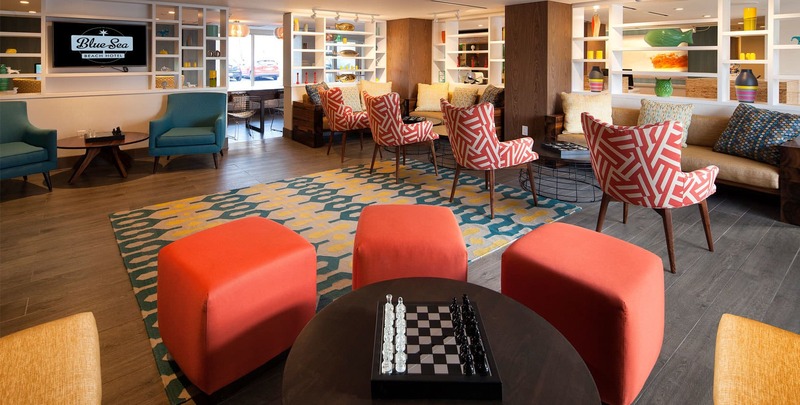 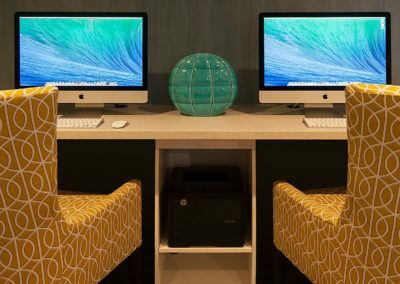 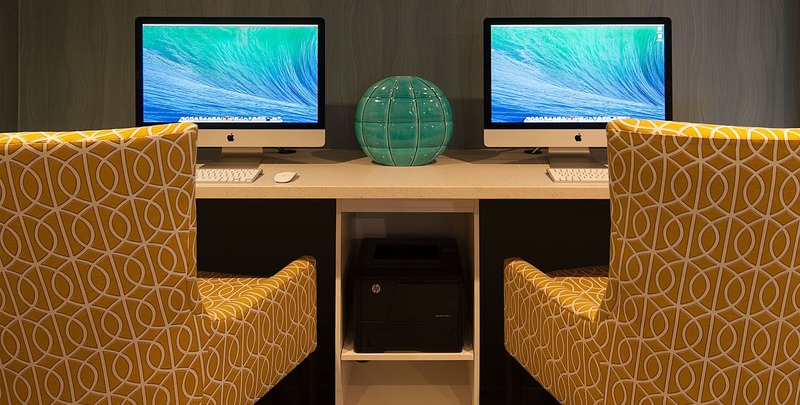 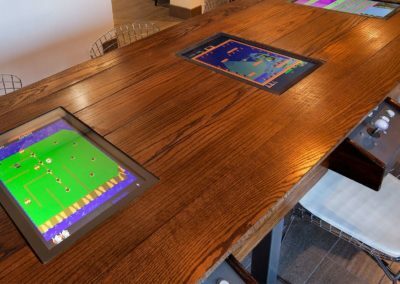 Upgraded in-room amenities include complimentary Wi-Fi, 32” flat screen televisions, mini refrigerators, and upscale bath amenities. 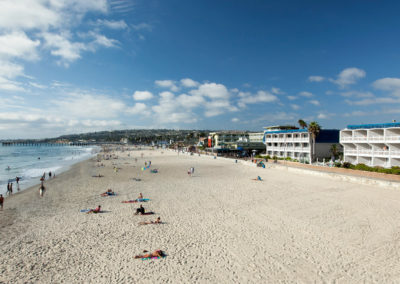 Enjoy easy access to the Strand, a world famous beach perfect for both surfing and sunbathing. 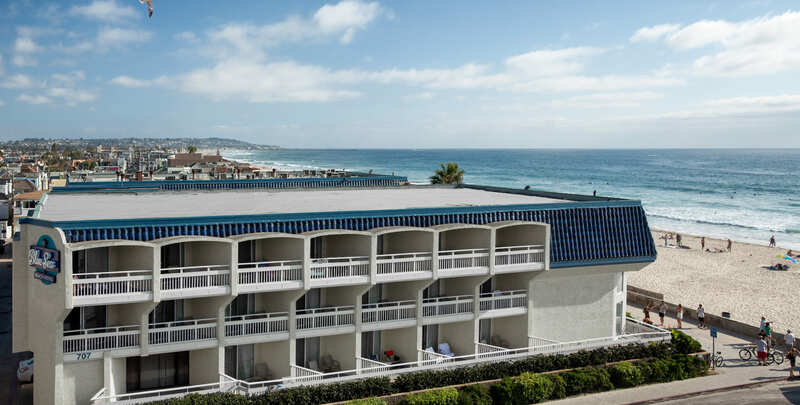 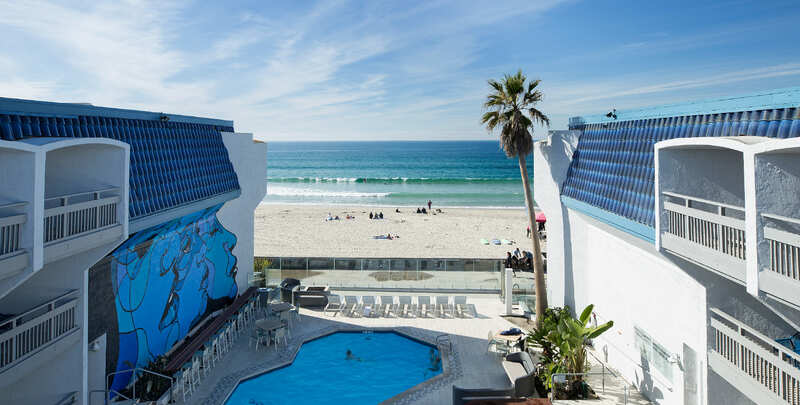 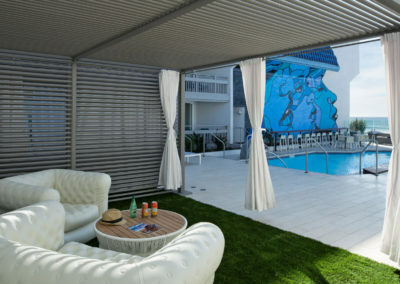 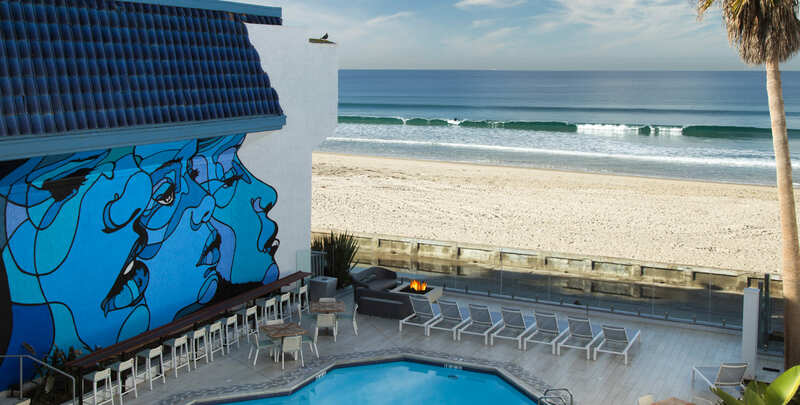 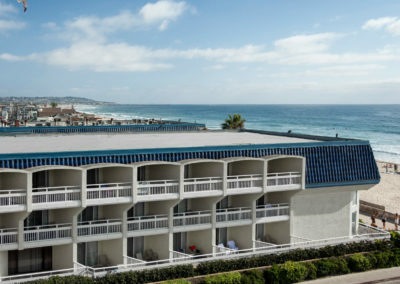 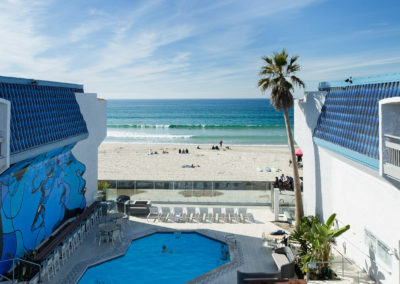 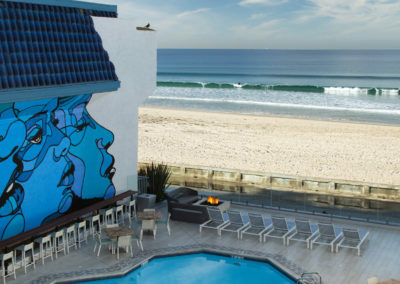 In addition, the Blue Sea Beach Hotel boasts the only ocean front pool and spa in Pacific Beach AKA PB. 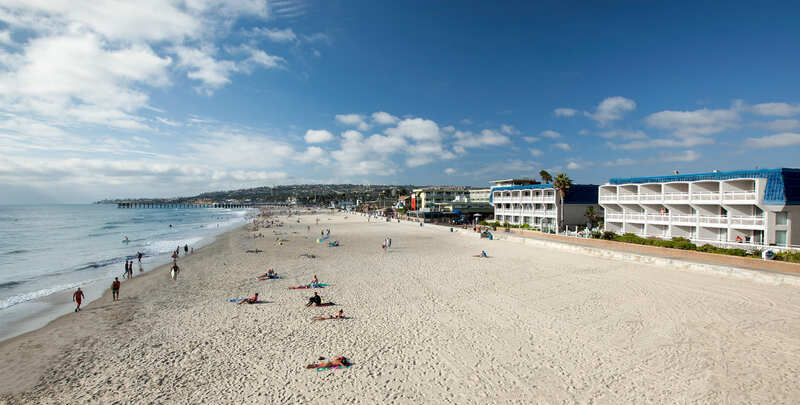 Lastly, guests may find a variety of eateries, shopping, and bars all within easy walking distance.